Adelaide to Darwin low season rail packages from just $2,119 per person, twin share! Over three unforgettable days from Adelaide to Darwin, the timetable makes the most of the daylight hours to offer unsurpassed views of the passing landscape. 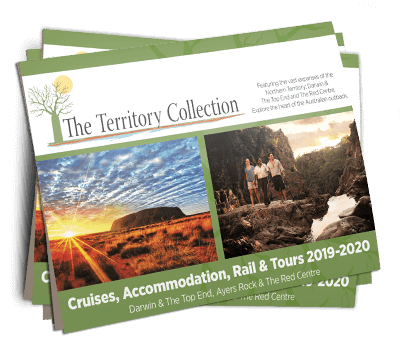 Experience the two jewels of Australia’s Northern Territory – the Red Centre and the tropical Top End. Download our special offer PDF flyer for full details.